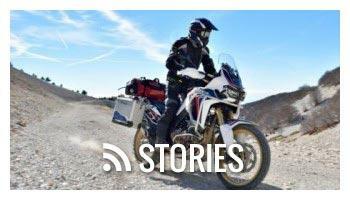 Don't let a rock spoil your fun. 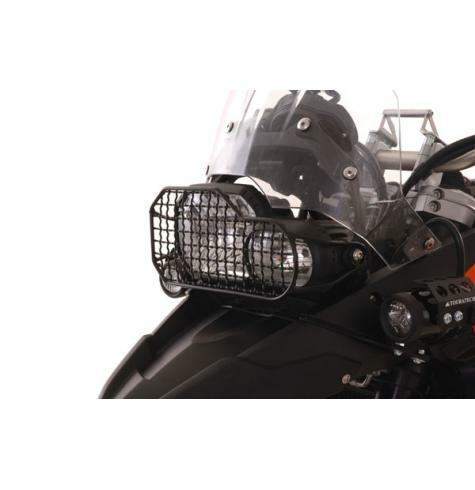 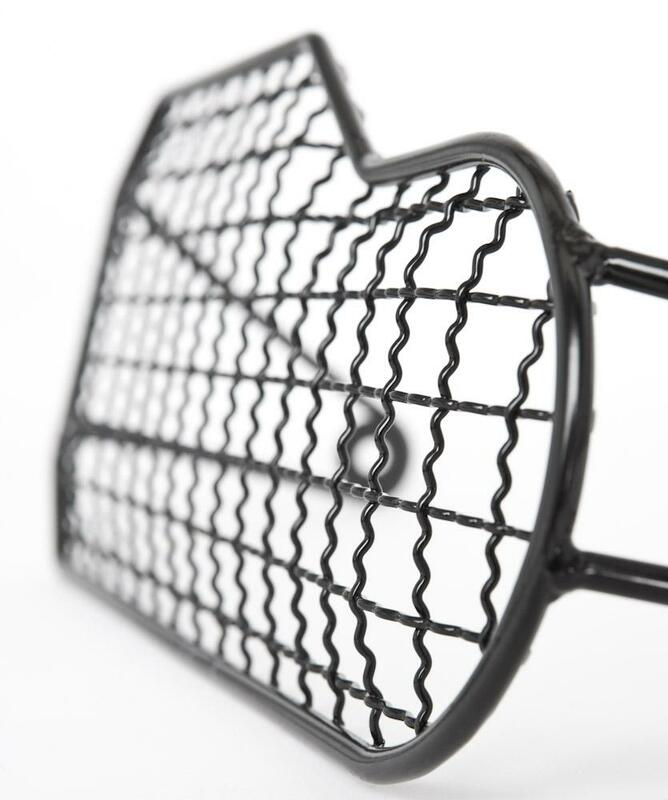 Give your BMW F800GS the best protection with a heavy duty steel grid headlight guard from Touratech. 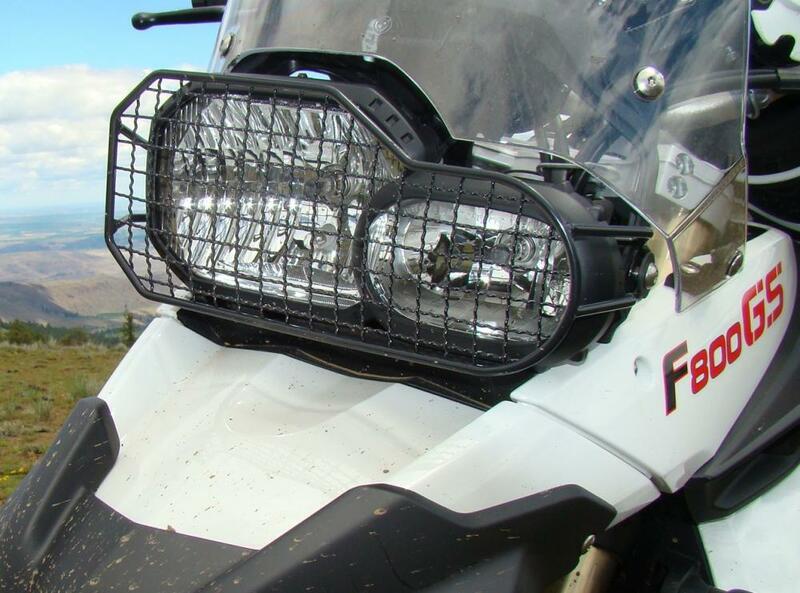 Built for off-road riding and trips around the world, Touratech uses oversized steel wire to build a solid grid barrier to protect the light assembly. 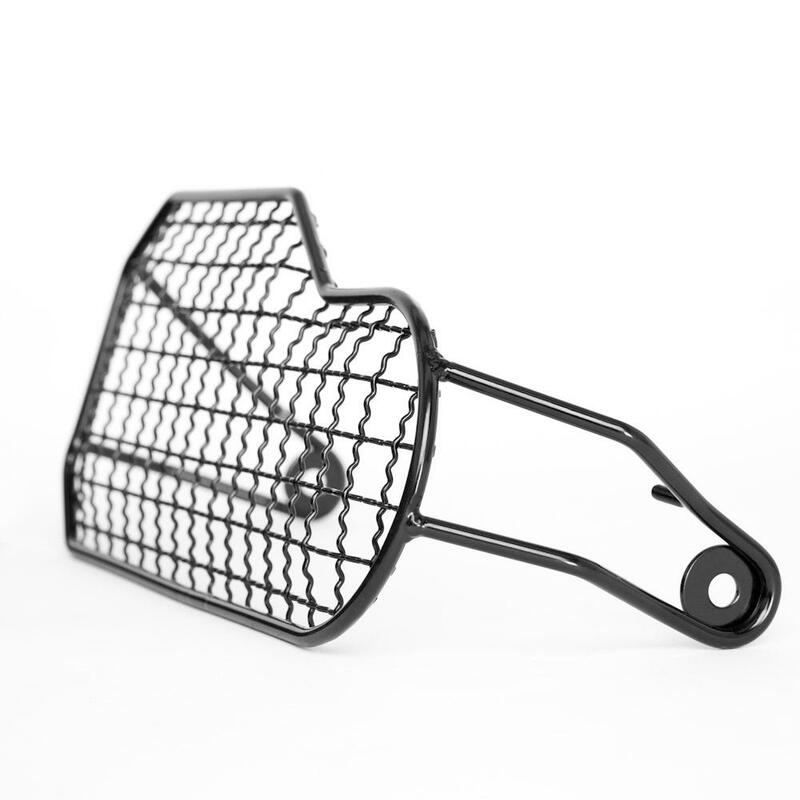 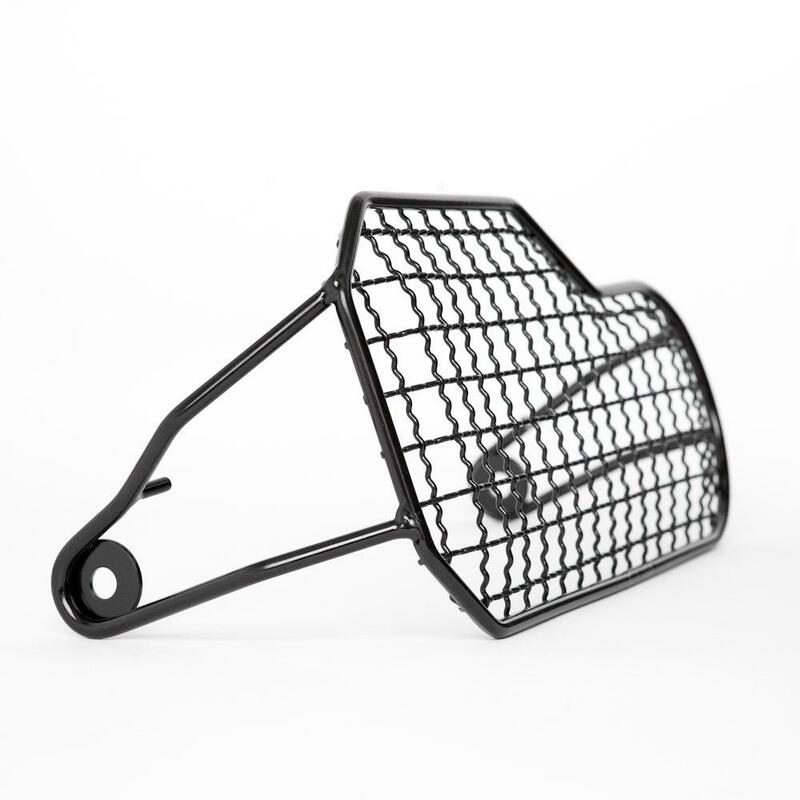 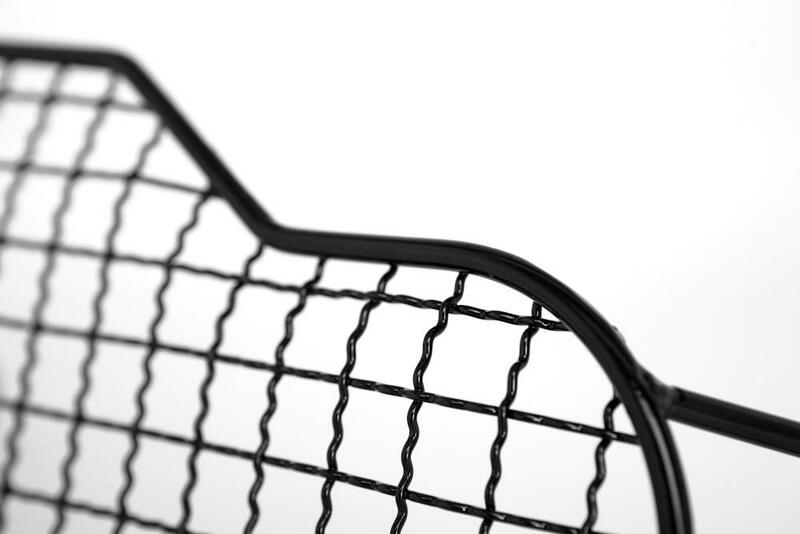 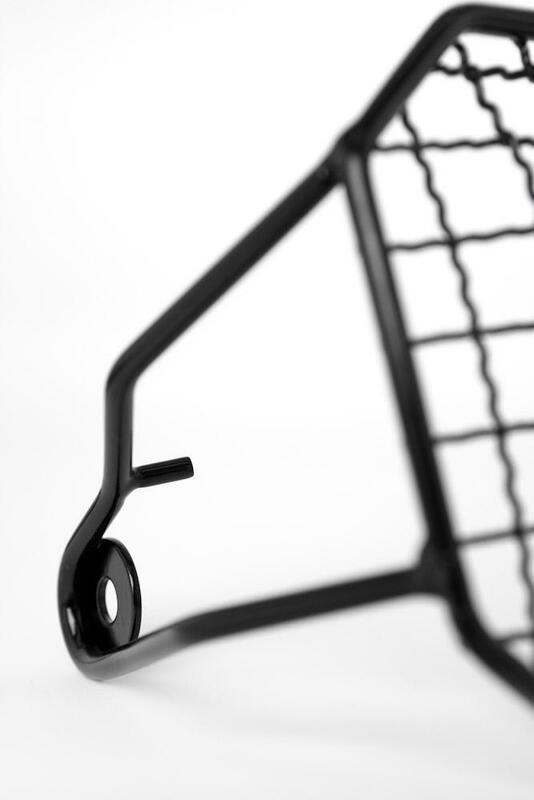 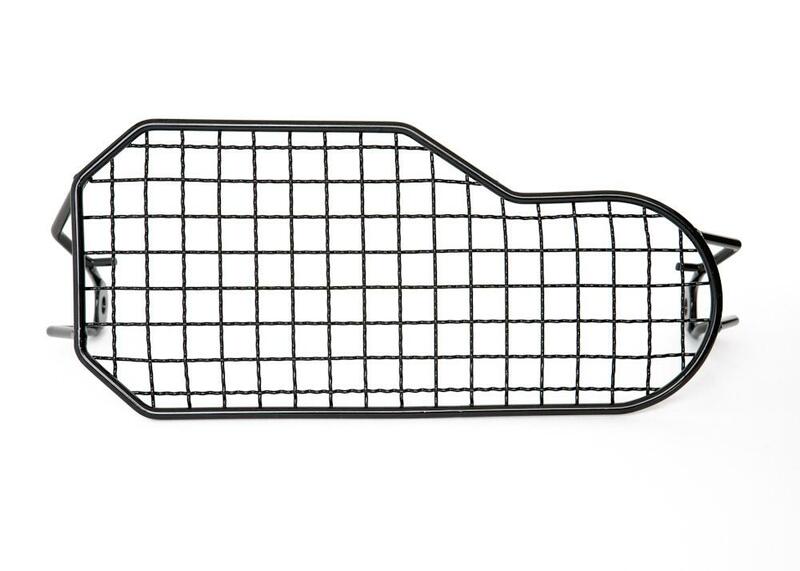 The headlight guard is powder coated black for a clean look and years of protection from the elements. 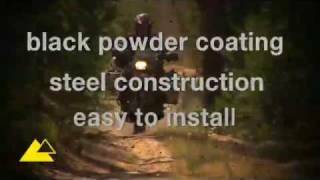 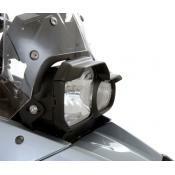 Installation is easy with the guard simply bolting onto the headlight assembly of the F800GS or F650GS twin. 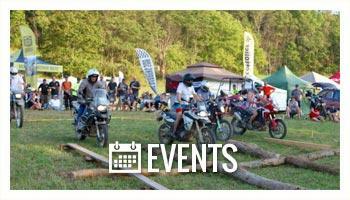 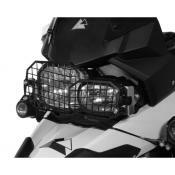 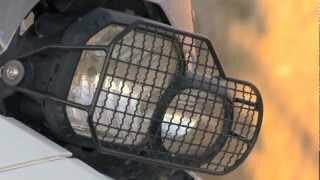 This headlight guard has been developed to meet the demands of off-road riding. 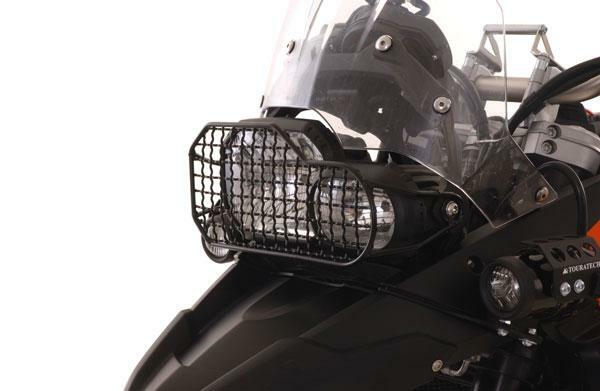 "A steel headlight guard, from Touratech, saved me from riding home in the dark after fending off a fast-moving piece of granite from a faster-moving KTM."